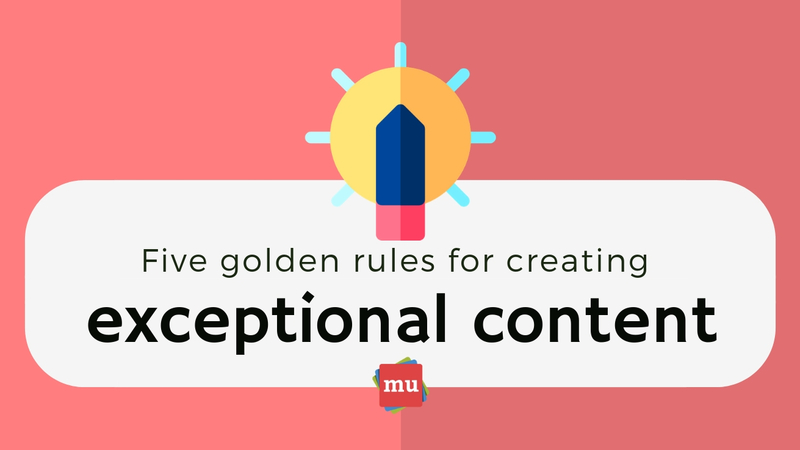 Writing exceptional content is something that takes hard work to get right. 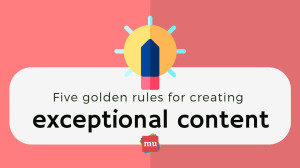 But with dedication, and a little help from media update’s infographic, it’s something you’ll master in no time. Let's take a quick look at what it takes to make great content. As a marketer, you know that branded content is an important way to connect to your audience. But it doesn’t matter what kind of content you plan on creating – the truth is that there’s a difference between having enough content and having high-quality content. A little secret between just between us – quality always wins. At media update, we’ve put together a list that’ll teach you how to create killer content that viewers can’t help but click on. Blockchain is the technology that is usually linked to crypto currencies, like Bitcoin and Ethereum. However, more and more applications of this technology are proving that it’s not solely useful in the financial industry. Find out why in our article, The surprising ways in which blockchain could save journalism.